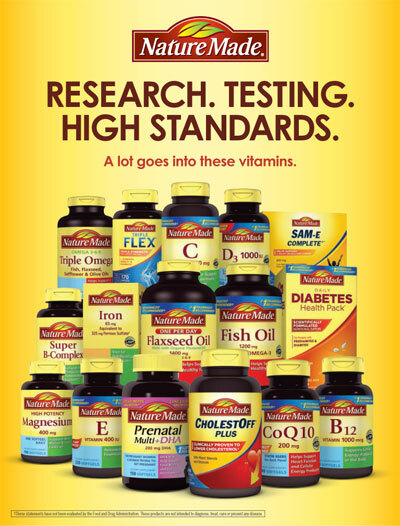 Many thanks to writer, speaker, dietitian, and diabetes educator Megrette Fletcher M.Ed., RD. CDE and everybody who attended our April 8 Twitter chat event for making it a big success! Megrette showed us how mindful eating can break bad habits and bring us joy and health. mindfuleatingrd #mindfuleating tip Tune in to what you want #diabetes #diabeteschat. ENJOY vs eating w/guilt. beyond32teeth @LaurenPincusRD @CDiabetesInfo #diabeteschat If food is very nutrient dense, so much easier to not go overboard on sweets. 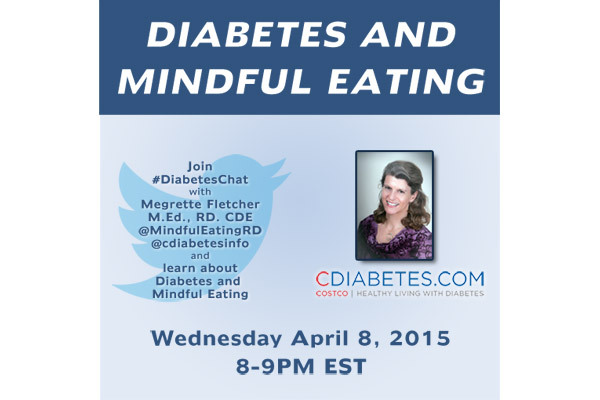 mindfuleatingrd @amypcampbell #mindfuleating #diabeteschat. Thanks Amy! Rules are the harsh voices that can zap motivation and desire to change! lml1lfc “@DiabetesINFL: . @BethRosen What exercise did your doc suggest to do that? #DiabetesChat” – Holiday in Syria. missstephanieb @MindfulEatingRD @kjh63 @primetimeparent i did just get a @fitbit today though! mindfuleatingrd #mindfuleiating #diabeteschat Food can only fix hunger. It can’t pay the bills or fill us with a sense of love – no matte how much we eat! mindfuleatingrd @citymomsecrets @kjh63 @primetimeparent @fitbit #diabeteschat let me know how it works for you. Gadgets don’t motivate me like curiosity! 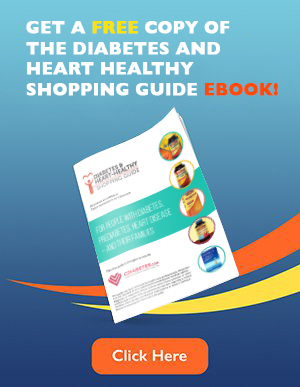 mindfuleatingrd @CureT1Diabetes @EatWhatYouLove #diabeteschat – ADA position paper! mindfuleatingrd @primetimeparent #mindfuleating #diabeteschat So TRUE! We forget the adventure of traveling is the reward – discover something new! mindfuleatingrd @citymomsecrets @kjh63 @primetimeparent @fitbit #diabeteschat FAV!!! It was snowing on my way home! Looking forward to spring! mindfuleatingrd @StrongerThanT1D @primetimeparent #mindfuleating #diabeteschat it is ALWAYS okay to be kind and TREAT yourself w/kindness. Not just on vac. mindfuleatingrd @primetimeparent #diabeteschat! Wonderful! So happy for you! mindfuleatingrd @amypcampbell #diabeteschat – A GREAT POINT! This isn’t just a good idea. It is based in emerging research! mindfuleatingrd @DiabetesInCntrl @kjh63 @citymomsecrets @primetimeparent #diabeteschat I want to come too! I bet there are loads of friends to join you! missstephanieb @primetimeparent @kjh63 what?! Yay!!! diabetesincntrl If anybody has any questions outside of the times of these #diabeteschat sessions, msg me and I’ll be sure to answer! November 19 #DiabetesChat Twitter Chat! 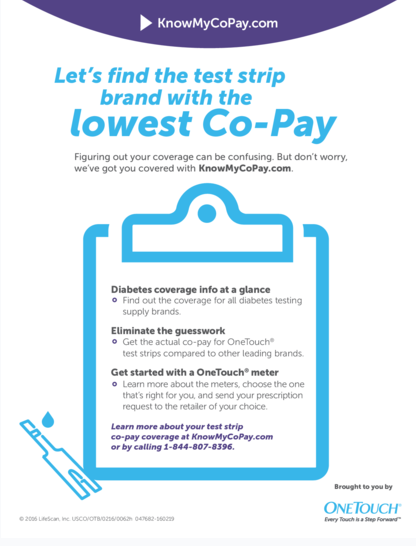 #diabeteschat Twitter Party on April 8, 2015 (Transcript Available) - Costco Free Diabetes Magazine: Low-Carb Diabetic Recipes & More! #diabeteschat Twitter Chat on April 8, 2015 (Transcript Available) - Costco Free Diabetes Magazine: Low-Carb Diabetic Recipes & More!